Freelancers are often known as lone wolves. Sometimes it can be lonely not having colleagues but there’s nothing to stop you from collaborating with another freelancer. If you’ve got a one-off big project or you’re trying to offer more than one service, having another freelancer can help take the workload off. It can also improve the work by having two brains put together. Even if you know each other very well it’s still worth having a contract. It’s important you know what each of you has to do and how it relates to the larger project. Having it down in writing and agreed to by both of you is the simplest way to do this. It will make your client’s life easier if they just have one person to contact on behalf of everyone working on the project. Having people go back and forth between various people is bound to end up with information being lost or misunderstood along the way. This is easy enough if the work was 50-50 but if someone’s doing more you’re going to have to work out what the percentage each person is going to get. You will need to come up with a figure that both parties are happy with so that no one ends up feeling cheated. Ideally, this should be worked out before the work is carried out so that there are no arguments at the end of the project. If there are arguments at the start you can always back out of collaborating if necessary. What if someone leaves before the end of the work? Sometimes there are disagreements, sometimes there are emergencies. Whatever the reason for someone backing out of the project before it’s finished, you need a backup plan. Whether this is in the form of getting someone else in or accepting you can’t deliver 100% of the project and offering a refund, this should be discussed up front. If the work is to be published online or in print in some form, you will need to decide who will get the official credit if there is one. If you can put both parties down then this is ideal, but not everyone will want to, so this needs to be worked out between you. 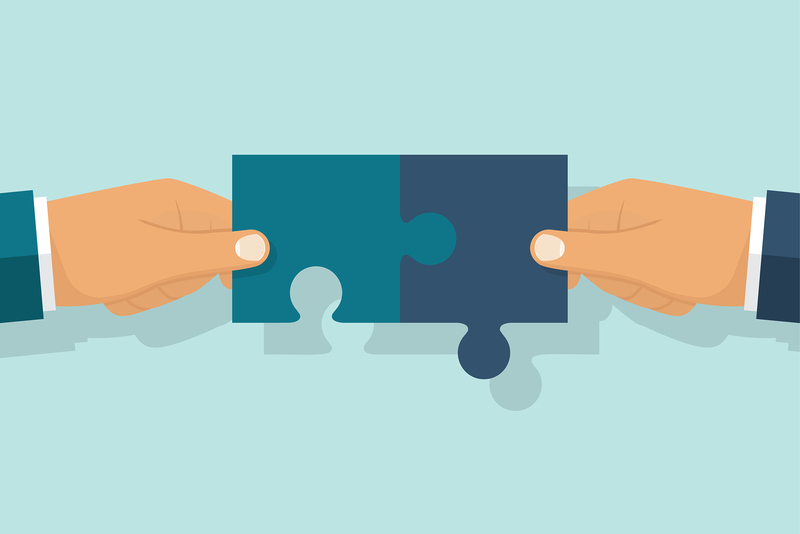 Have you ever considered collaborating with another freelancer? What would be your top concern? Let us know what you think.